Here at Lee Myles AutoCare & Transmissions in Bay Shore, NY, we specialize in air conditioning repairs and services. It is important to ensure that your vehicle’s air conditioning system is working properly before it is too late. There is nothing worse than driving in blazing heat with no air conditioning! Make sure that you are comfortable in the hot weather by making sure to get your air conditioning system checked and your Freon topped off. 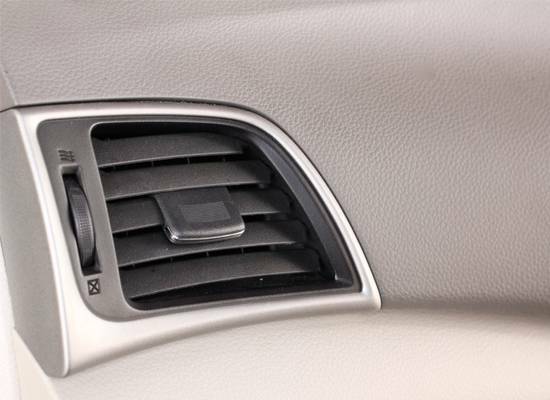 During the hotter months of the year, it is important to have your vehicle's air conditioning working properly in order to ensure that your rides are comfortable! If you air conditioner is blowing hot air while the A/C is turned on, you may have a flaw in the system or may be low on Freon. We are also experts when it comes to your vehicle’s heating system repairs and services. It is vital to ensure that during the colder, winter months, that you are comfortable and warm on the road. If you are experiencing any troubles with your air conditioning or heating system, call us and make an appointment for a check up today!